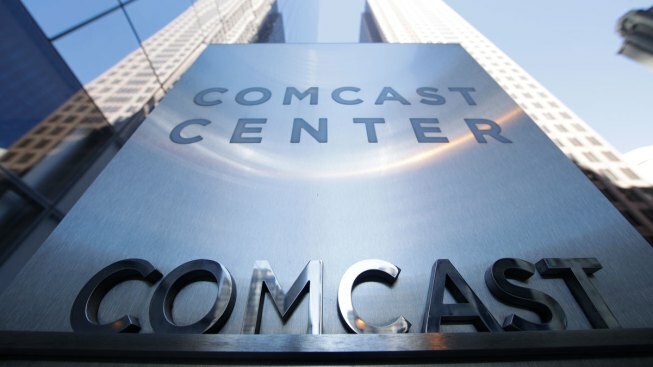 Comcast has approached 21st Century Fox and expressed interest in an acquisition of some of Fox's assets, sources tell CNBC. Comcast is interested in the same set of assets that Disney approached Fox about earlier this year. Comcast owns the parent company of this station NBCUniversal.